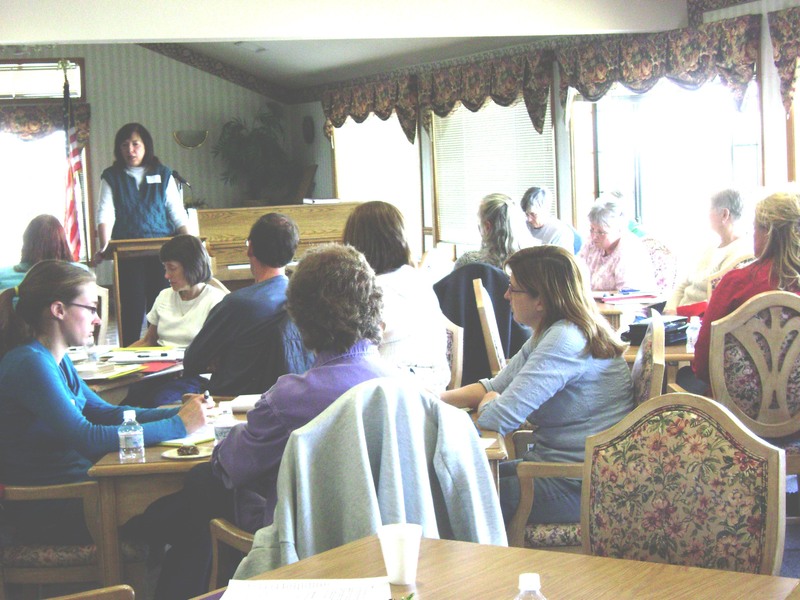 We had a lot of fun presenting our workshop April 17. The speakers were awesome, and the audience had lots of questions. If you couldn’t make it this time, maybe we’ll see you next time. 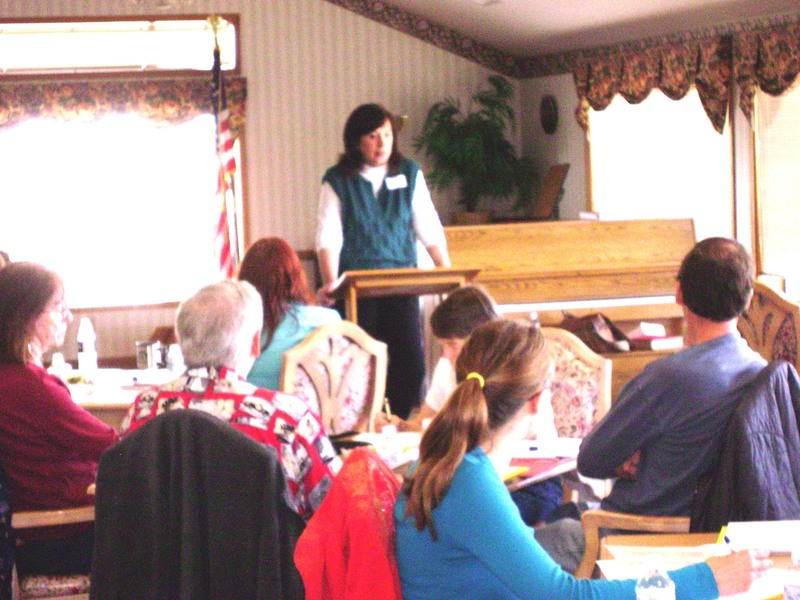 Here bestselling mystery author Joanne Pence is giving a workshop on Voice. This entry was posted in Blogroll, Events, Guest Author, Idaho Writers, Writing and tagged conference, Idaho Writers, Writing. Bookmark the permalink.